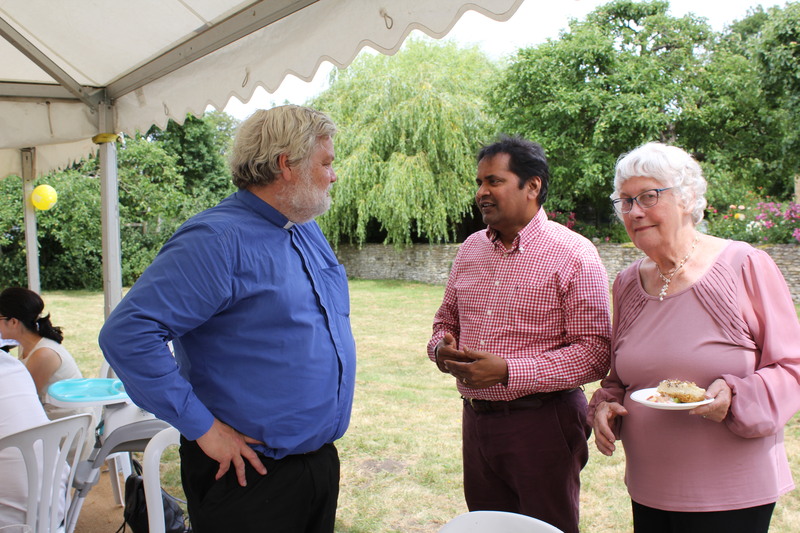 On 23 June our licenced minister, Glenys Edwards, hosted a lunch to celebrate her 80th birthday. She is pictured with the Rector, Rev. Steve Hayes and one of our former priests, Rev. Anand Raj.. see our news page.